The Sternfenster Approved Installer network allows companies in the home improvement sector to benefit from increased sales, reduced aftersales, reduced lead times and a selection of high quality marketing materials. It also offers access to a choice of cutting-edge aluminium products that stand out in the current market. The Secured by Design aluminium bi-fold door means customers can be offered a door that achieves the police preferred standard of home security, standing as a valuable asset for any member of the Approved Installer Network. The SBD design has been tried and tested for its crime prevention properties, having been subjected to a rigorous and meticulous testing process. Approved Installers can offer their customers the cutting-edge aluminium sliding sash windows. 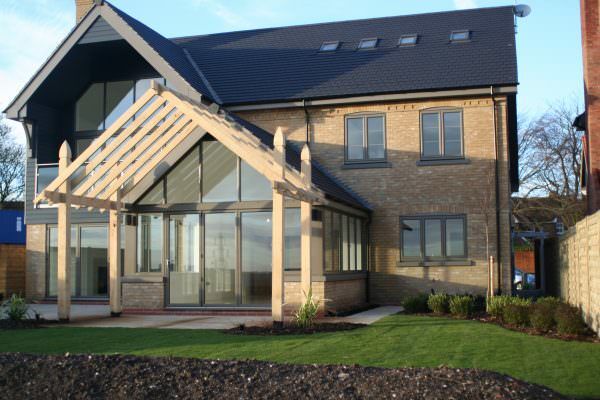 These windows stand at the forefront of double glazed window design, expertly combining the appearance of a traditional timber design with all the benefits that come with the modern aluminium build. 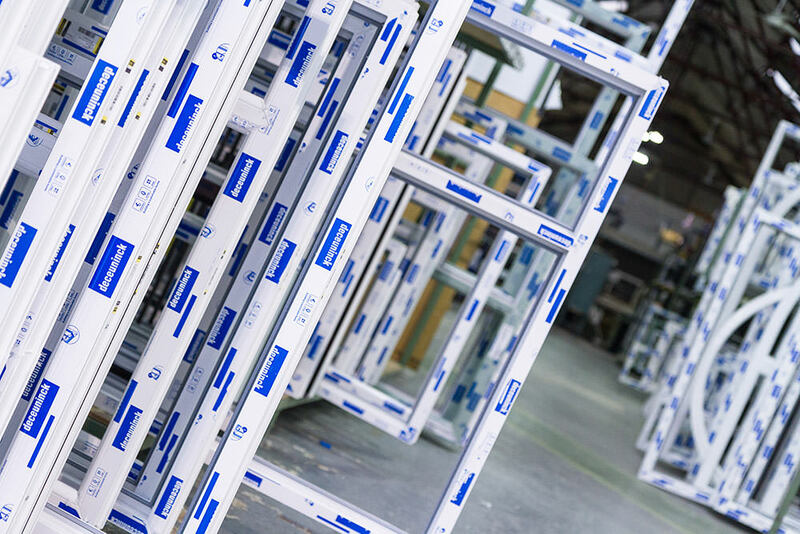 Sternfenster also offers a wide selection of leading aluminium windows and aluminium doors, spanning a large spectrum of appearance and operation choices. This means that Approved Installers will be able to increase their demographic, accommodating for a wide selection of customer tastes and property sizes and styles. Aluminium as a material will also reduce aftersales, as it achieves an impressive degree of longevity and durability. 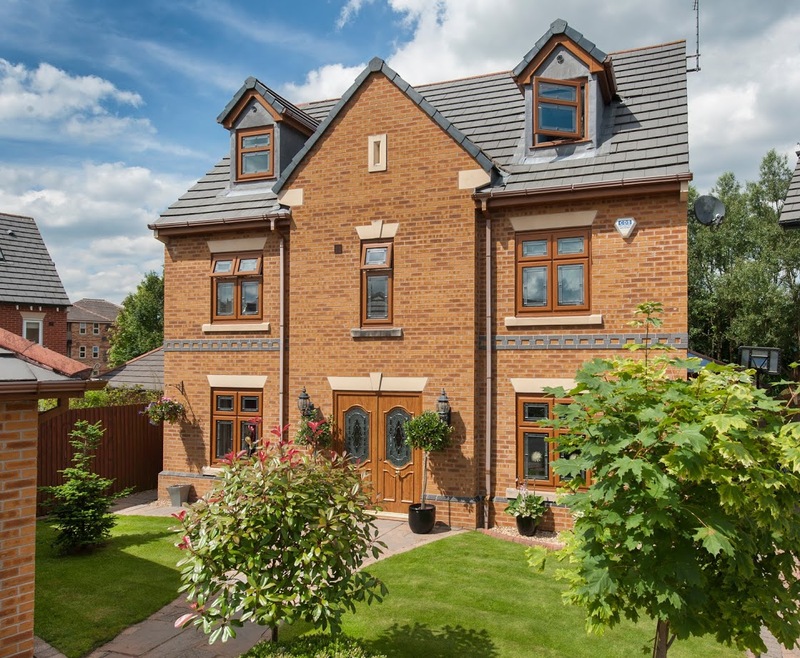 Unlike their timber or uPVC counterparts, aluminium won’t rot, warp or discolour over time. With this degree of quality on offer, Approved Installers can guarantee their customers a standard of satisfaction that is set to last. Get in touch with Sternfenster today to become an Approved Installer. Find out more by ringing 01522 51 25 25 or by visiting our ‘Join Our Network‘ page for more information.